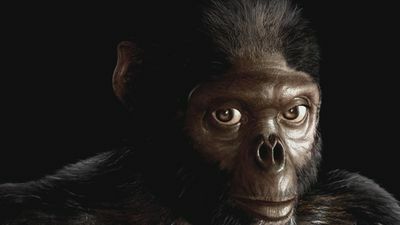 The world premiere of ‘Discovering Ardi’ documents the incredible discovery of ‘Ardi’ - the female Ethiopian skeleton that has shed a new light on the origin of human evolution. 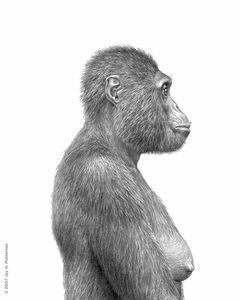 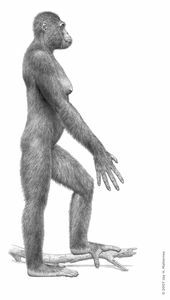 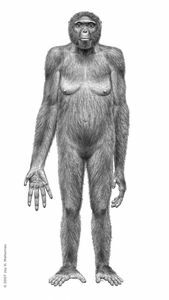 At 4.4 million years old, ‘Ardi’ belonged to the species Ardipithecus Ramidus and was found in Ethiopia's Afar Region in the Middle Awash study area. 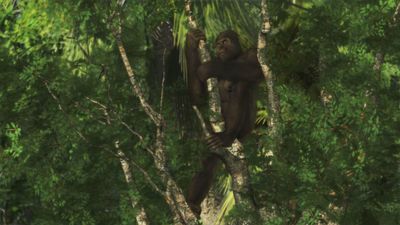 It took an elite international team of experts 15 years to delicately, meticulously and methodically piece together ‘Ardi’ and her lost world in order to reveal her significance. 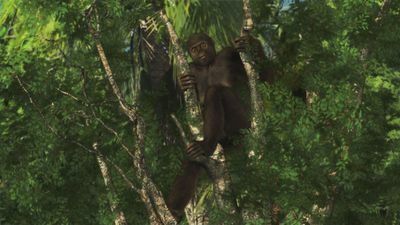 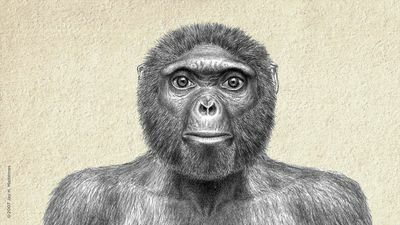 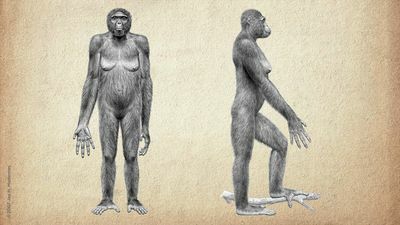 The special documents the intensive investigation leading up to the landmark publication of the Ardipithecus ramidus fossils, using both location sequences and extensive computer-generated animation. 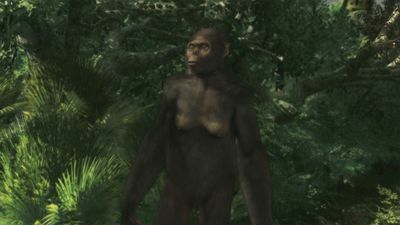 This programme is the result of a 10-year collaboration between the Middle Awash research project in Ethiopia and Primary Pictures of Atlanta.